HYPER SPEED FACE CUP : A thinner ,lighter, more robust Hyper Speed Face Cup delivers faster ball speeds and more distance. IMPROVED INTERNAL STANDING WAVE : Precisely located the CG to give you more consistent launch and spin across the entire face, leading to longer shots more frequently. 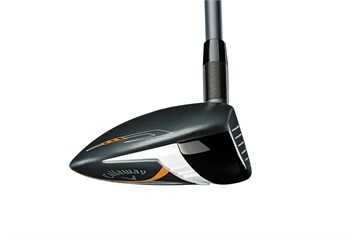 IMPROVED MODERN WARBIRD SOLE DESIGN : Most versatile sole design makes this club easier to hit from any lie. ALDILA TOUR BLUE AND GREEN SHAFTS : Both of these premium shaft offerings deliver excellent feel and control, and are designed to optimize launch conditions for their respective head models. 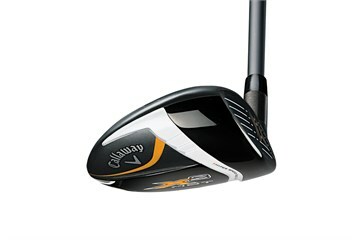 Very pleased to be able to part exchange my old clubs for Callaway X2Hot 3 wood. The service was excellent and the new club is working well for me. Too Hot to Handle! Just love these clubs. I bought the X2 Hot driver two years ago and gained phenomenal distance over my previous driver so jumped at the chance to buy the 5 and 7 woods when I saw them on Golfbidder. They feel good, look good and inspire confidence - I have high hopes of returning to a 10 handicap. 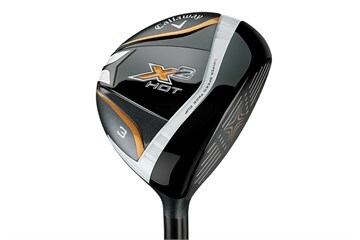 The X2 Hot range of fairway woods are exellent and arrived quickly and in very good condition.